Clearly, there is a demand for Android application development in the market. In fact, we get approached by many clients from Florida, Chicago, New York to build Android app for their startup almost everyday. And why not build Android application? There are already over one billion active devices in the world. This means, there surely is a huge market. Whether you’re looking for a career in Android app development industry or an entrepreneur who wants to build own startup mobile app from scratch, this is the right place. Now here’s the thing. 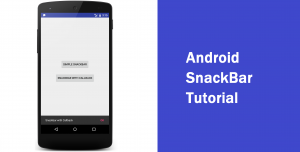 This tutorial book will not only provide you information about Android basics, but it’ll also provide a demo tutorial on each topic for you to understand them thoroughly. However, before we move on to that, let’s get the basics clear first. Android is an open-source OS (operating system) for mobile phones such as tablets and smartphones. Over the time, Android has evolved enormously, it offers a unified approach for Android mobile app development. 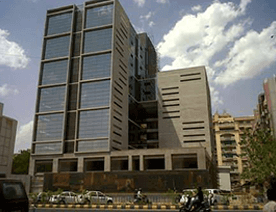 This means, the apps developed by developers will run on any Android smartphone devices. But, in order to create an Android app, you must know the concepts, right? The fundamentals, different layouts, user interface, etc. And here, we’ll go through the most basic concepts to advanced topics with a demo for each topic. There are two main Android basics. These will teach you how to manage your app content and implementing text box for your users to input values. 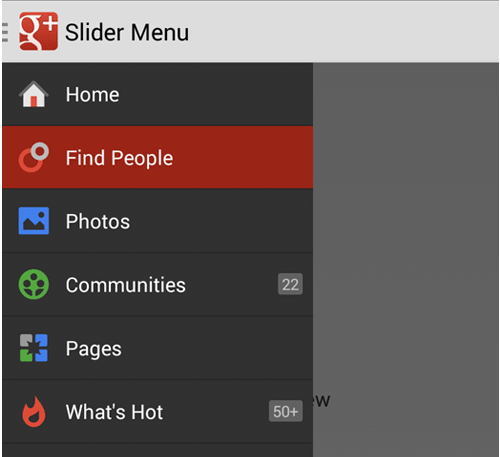 The Android Wrap_Content helps developer to set app view’s size to manage contents within it. For instance, if you take a button and set its height and width as wrap_content, then it will take create a button with size of its content. And, if you’d like to learn how exactly to implement it in an Android app, check out the following example. Edit text, as its name suggests, is an Android textview that allows app users to type a line of text in the Android app. 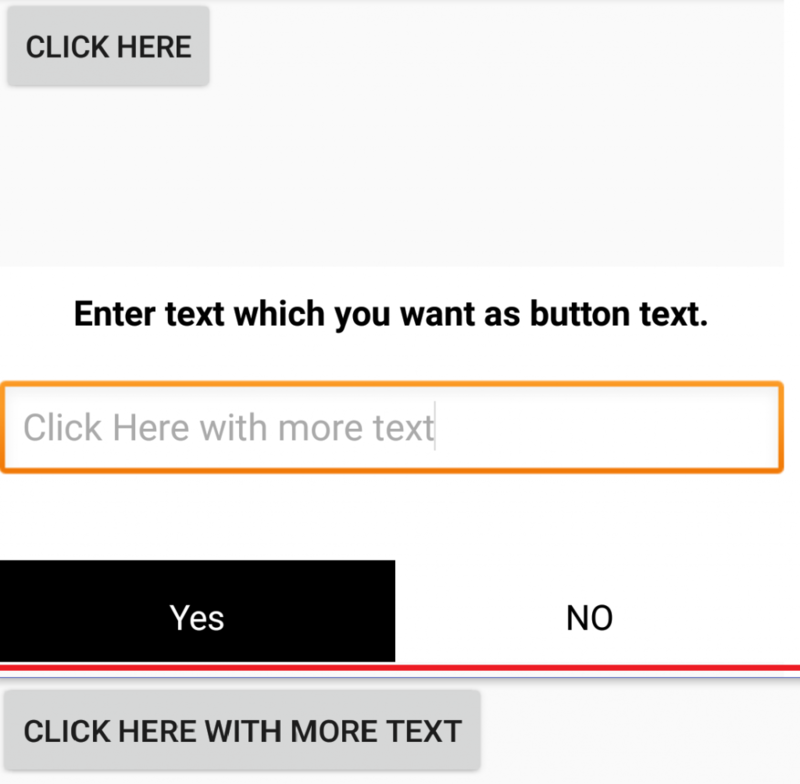 Whenever a user touches on the text field, a keyboard automatically shows up from bottom with which, user can type the desired text in the text field. Check out below example to learn how to implement Android edit text to make Android app. What kind of app people love the most? Well, in order to develop an interactive app, there must be interactive components in your app for users to interact. It must contain different user interfaces such as buttons, different bars, check box, etc. 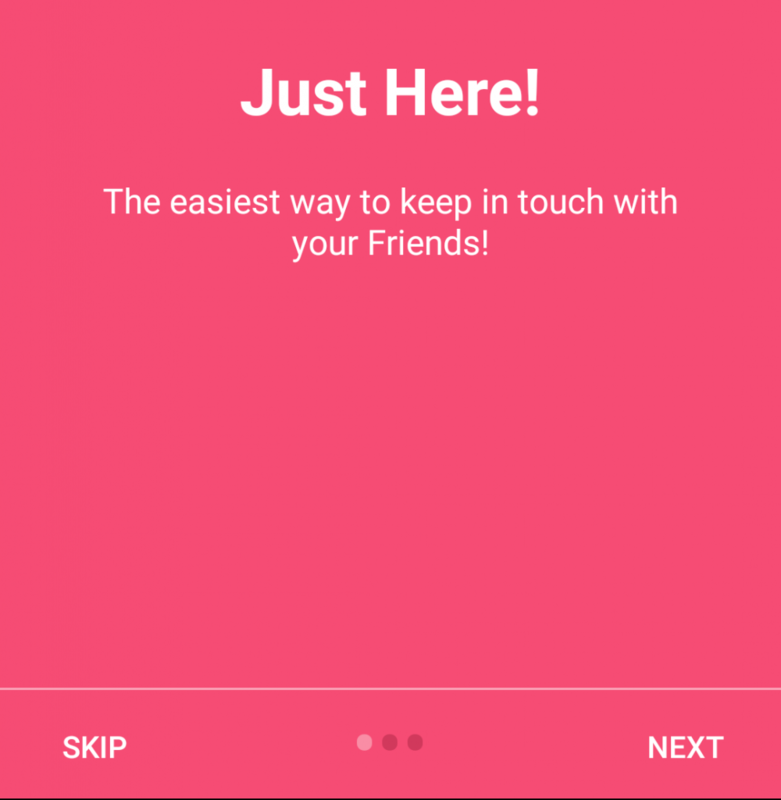 for app to be more interactive with its users. Below is the list of Android user interface controls that’ll help you create Android app with interactive components. 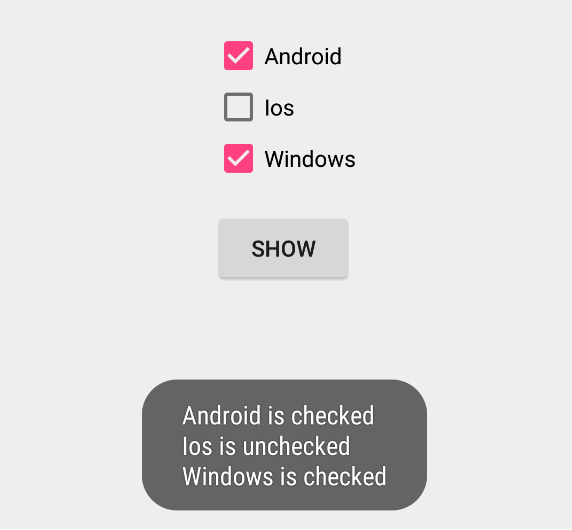 Android checkbox same as the HTML checkbox allows user to check or uncheck an item. 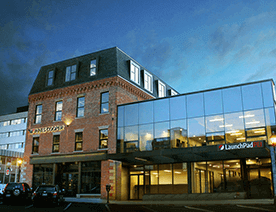 Mostly, they are used in the registration or other kind of forms. It basically allows users to select an option from a list of items. Go through following demo, to learn how to implement it in your Android app. Android radio button is almost same as the checkbox. The only difference is, you can choose only one option from the given list. These buttons are generally binded in a group together as a RadioGroup. And when a user check one item from the list, the other automatically gets unchecked. 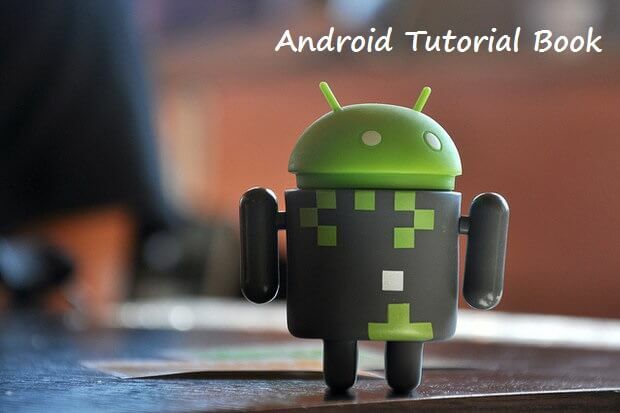 From below link, you can learn how to implement it to build Android app. 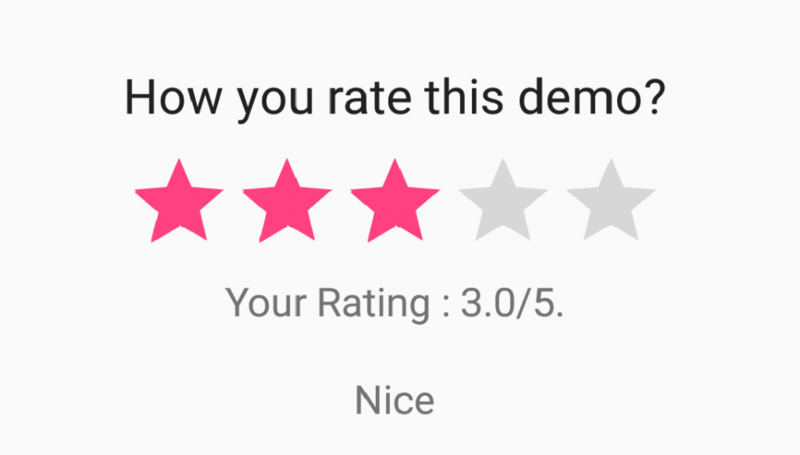 Most probably, you have used rating bar at least once in your life, or seen it to the least. But how it benefits to us? Developers? Entrepreneurs? Well, it’s one of the most commonly used user interface in order to understand your app audience. Rating bars gathers the data from app users by allowing them to rate different products, features, and services of your mobile app. And from below, you can learn how to implement it in your Android app. What do you see when an app or a software is installing on device? Displays the progress of a running task on your device. Therefore, in order to present that, you’ll have to first implement it. Go through its example to learn the process of implementing it. 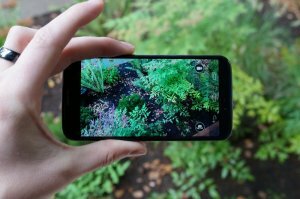 Android Imagebutton is almost same the normal button, the only difference is – developer can add an image for a user to execute an action. Check below example link to know the implementation process. To build a user-friendly and robust Android app, developer must use the best interface widgets available. Android Image View is one of them. It does have a simple function, but it still builds a user-friendly mobile app. 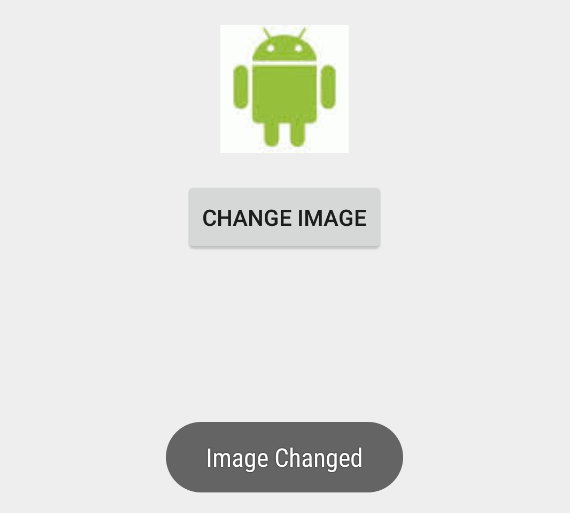 The following link will help you how to add images in your Android app. You all know that there is small space available on an Android device screen. This means, it’s quite important to manage the space accordingly. And Android layouts helps to do the same. The Android layouts are like containers, which holds various views, contents, and other UI widgets. The Android Table Layout is same as the HTML table concept. It arranges the content in a table. However, in Android the table layout is an extension of linear layout. It helps to format app elements in rows and columns. Android layouts are important for designing an appealing app. And just like the other Android layouts, relative layout helps to organize controls, widgets, and their relation to one another. 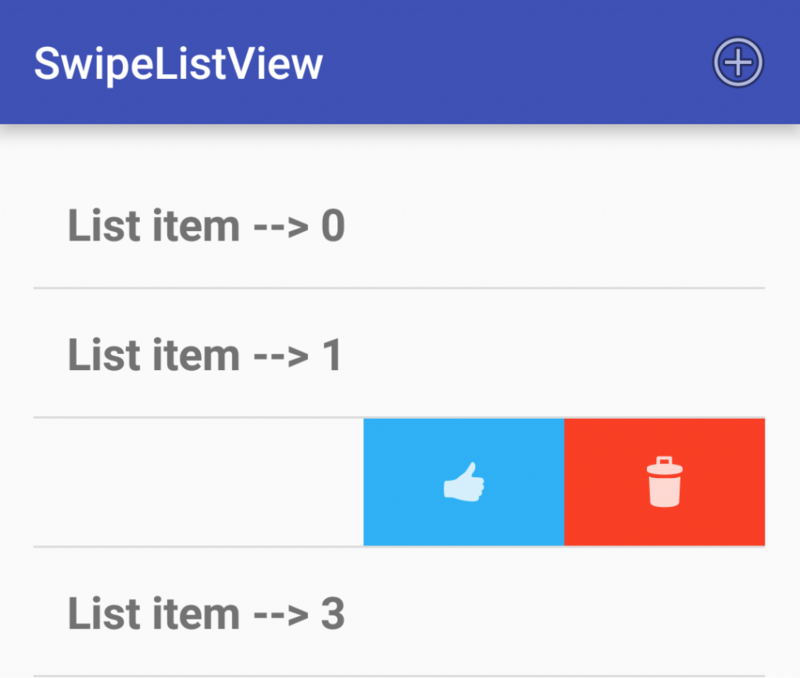 Android ListView helps to manage and display large amount of data efficiently in an Android app. This view not only helps to manage the large data, but it also makes the appearance of these data more user-friendly. Above, you just saw the listview example. 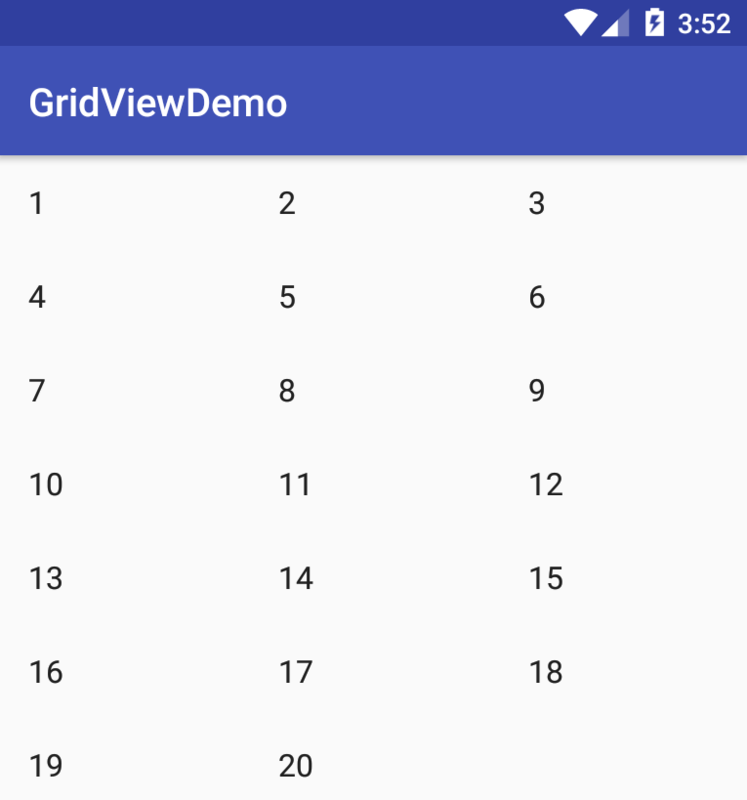 The Android gridview is almost similar to listview. Gridview is used to build a two-dimensional scrolling list. This component is largely used by most popular apps like Snapchat, PayTM, and many others to manage the app elements sufficiently. The Android webview is actually an in-app browser to keep the app users within your Android app. 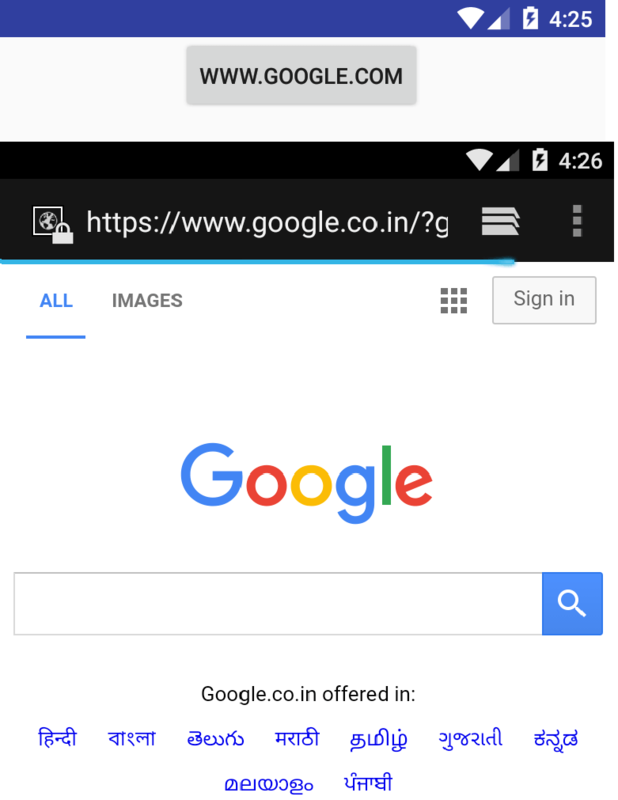 Whenever a user clicks on a link shared in your app, it automatically loads the URL/link in an in-app browser with Android WebView. All of the above were the basics and fundamental topics for the Android app development. All of those are very helpful, and can help to make a successful mobile app, if used correctly. And now, in this part, we’ll be sharing some advanced demos for you, so also try them out. In Gmail app, if you notice, it allows to user to swipe right for perform a number of operations like delete, archive quickly. And this option improves the UI of an Android app by allowing users to take common actions quickly to save time. When the Facebook first introduced this function in their mobile app, the Android app development world went gaga over it. But it isn’t as difficult to implement as you think. It is a panel that slides out from the left or right side and unveils options for your app users. Here’s the example link to implement it on your own. There comes a time when users might require to capture an image in your app. May be to share with other people. 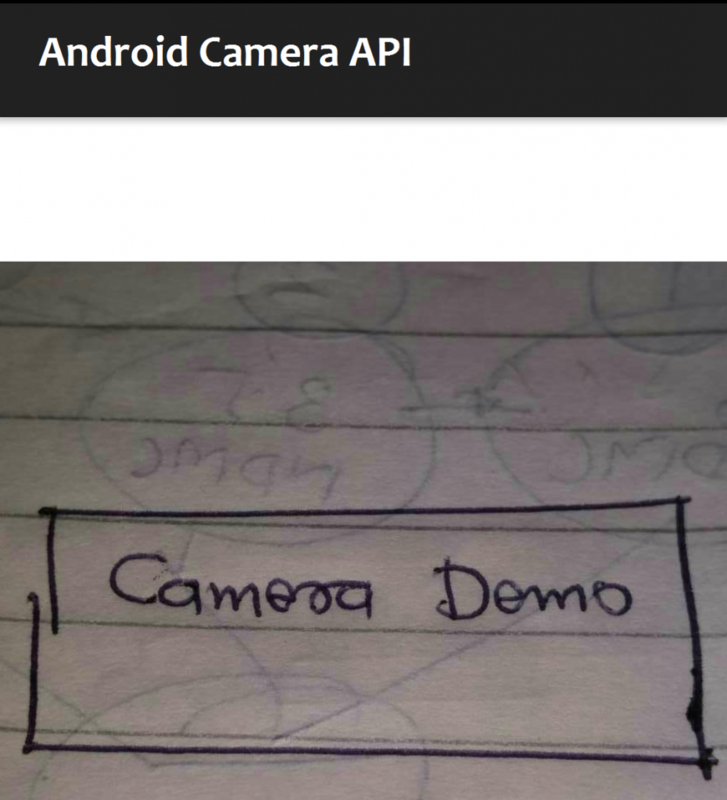 And to allow this to the app users, you’ll need to implement the Android Camera API in your Android app. While designing and developing an Android app, it’s also necessary to make the app more efficient. 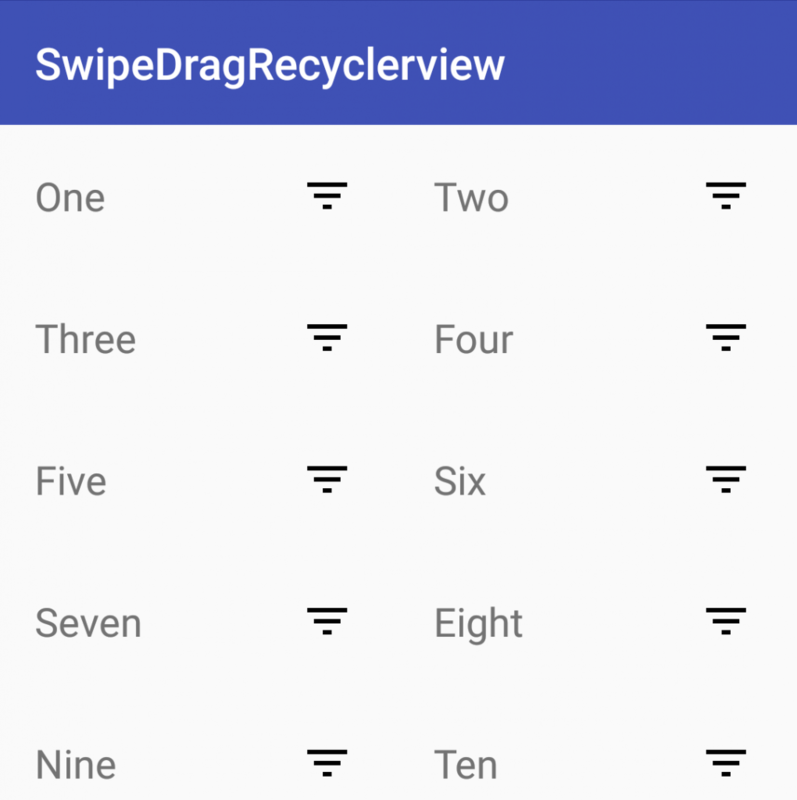 And the Android recycler view helps to recycle the unnecessary elements from the app. 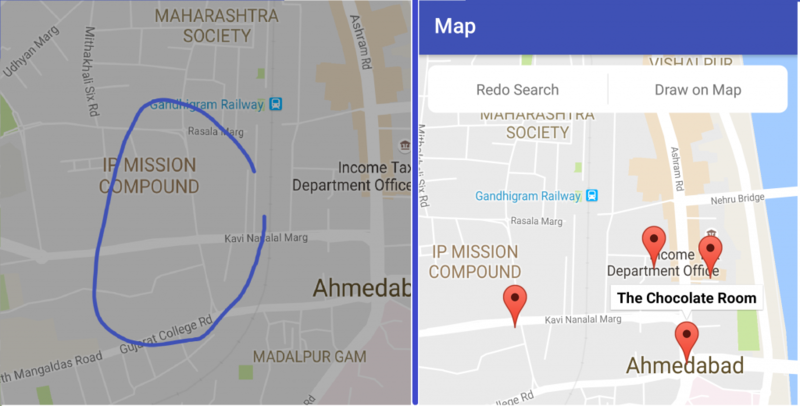 Android Google Map Marker is basically used to offer an enhanced version of Google maps. 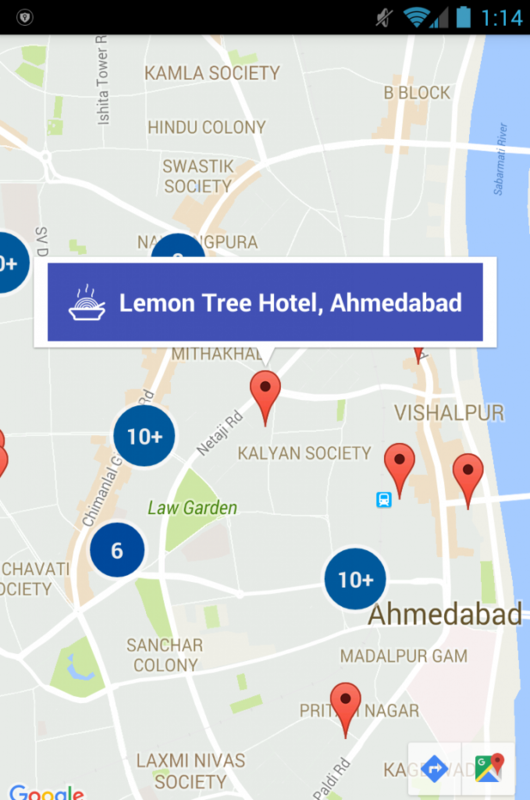 The developer can offer map markers with Google map clustering for a more highly functional Google map in an Android app. Before smartphones, a specialized machine was required to scan the barcodes. But as the technology evolved, smartphones have been introduced, it is now possible to create a QR code reader in the smartphone only. 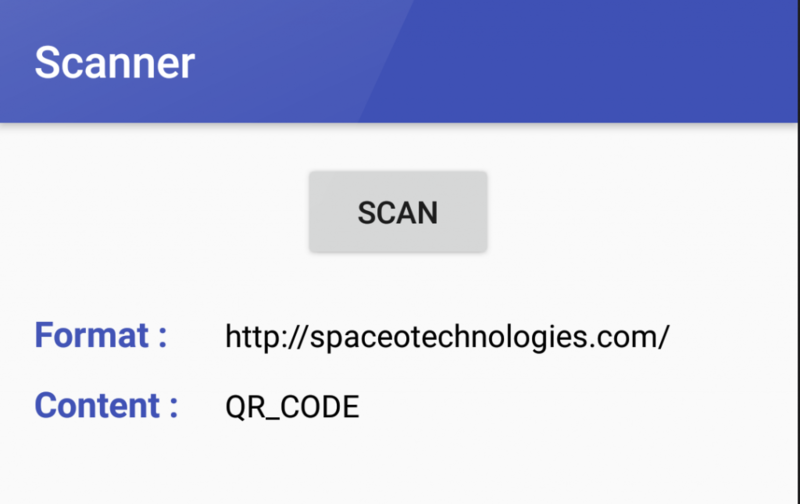 The following example shares the easiest way to build Android QR code reader app. The Google has also launched V2 with a new functionality – Ground Overlay. This function is nothing but an image overlays which are tied to coordinates. So whenever a user drags or zoom into the Google map, it moves. This functionality basically helps to offer additionally functionality in your Android app. Here’s an example to implement it right. 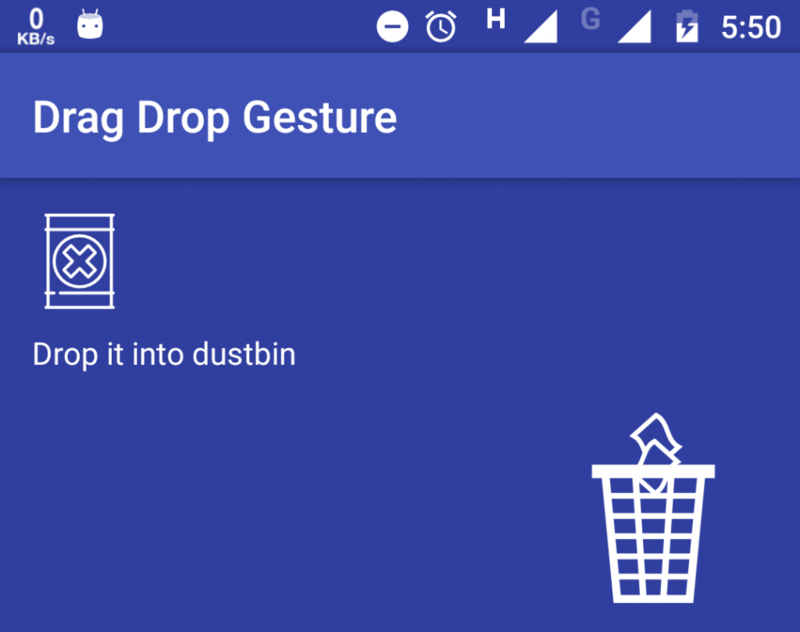 Since version 1.6, the Android SDK now supports a number of gestures, which allows a developer to tailor them in different ways for users to interact with them. Below is the implementation process with which a developer can easily add in an Android app. 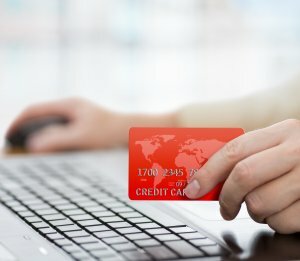 Developing android apps has became more than just coding, it now involves providing unique features and functionalities. It is about developing apps with which the app users are comfortable with. And with an intro screen, the developer can offer an attractive home screen design. In every Android device, there are a bunch of information protected by a number of permissions. 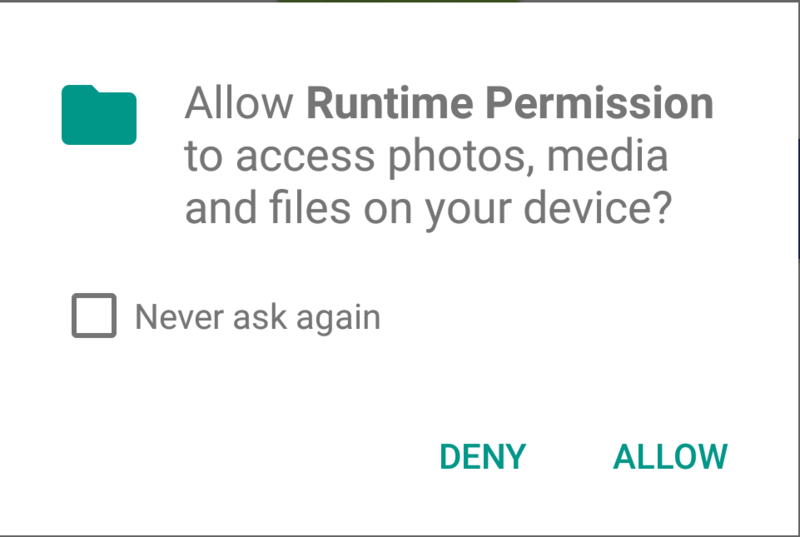 But good thing that the new Android Marshmallow now allows developer to request all these permission while users are using the app. Here’s the implementation process you can use for your Android app. 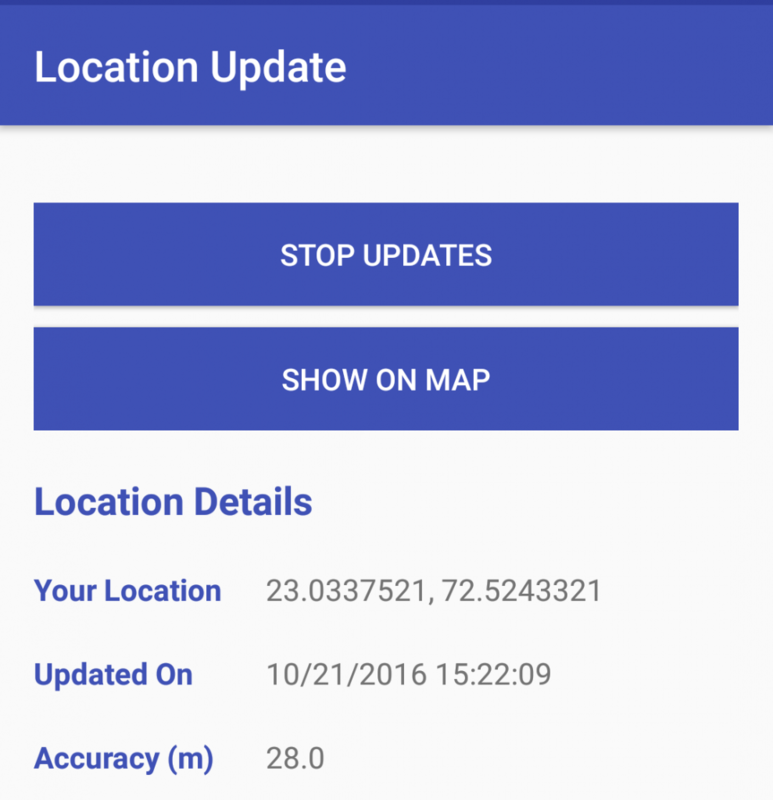 Android location manager basically help developers to obtain the end-user location data with which, it is possible to provide different location-based functionality. Though, the implementation process is bit longer, but in the end it’s worth it. FIrebase Analytics is a tool to understand app users’ behaviour which helps developers and entrepreneurs to take informed decisions to make their apps successful. This app not only records the data that matters, but it also provides an insight about the app users to identify the problems in the app. The Google Firebase is a newly introduced product that includes a lot of spectacular features for the Android developers. 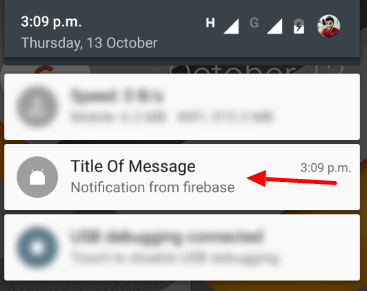 And the Firebase push notification is a free service that Google offers to send targeted notifications to the app users. 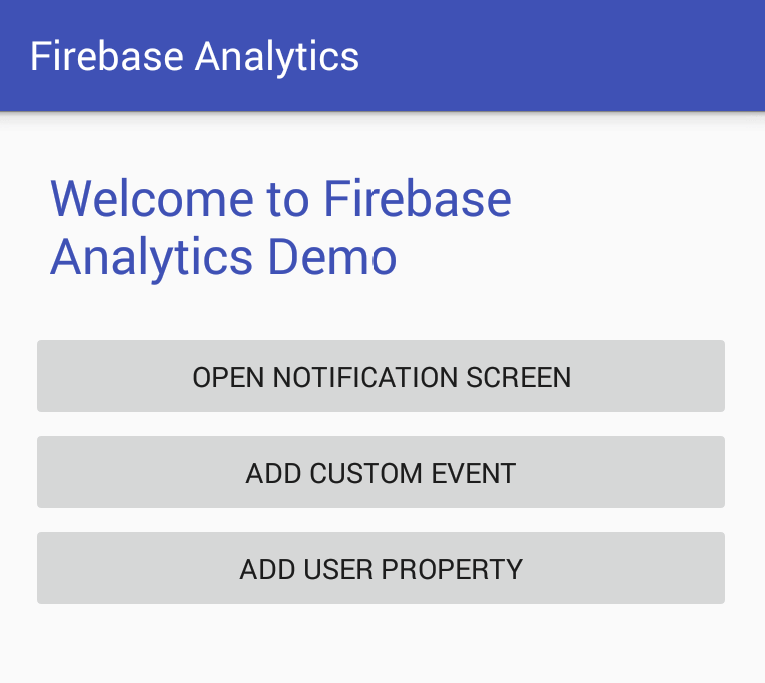 Firebase from Google offers a variety of features and one of them is the Real-Time database. 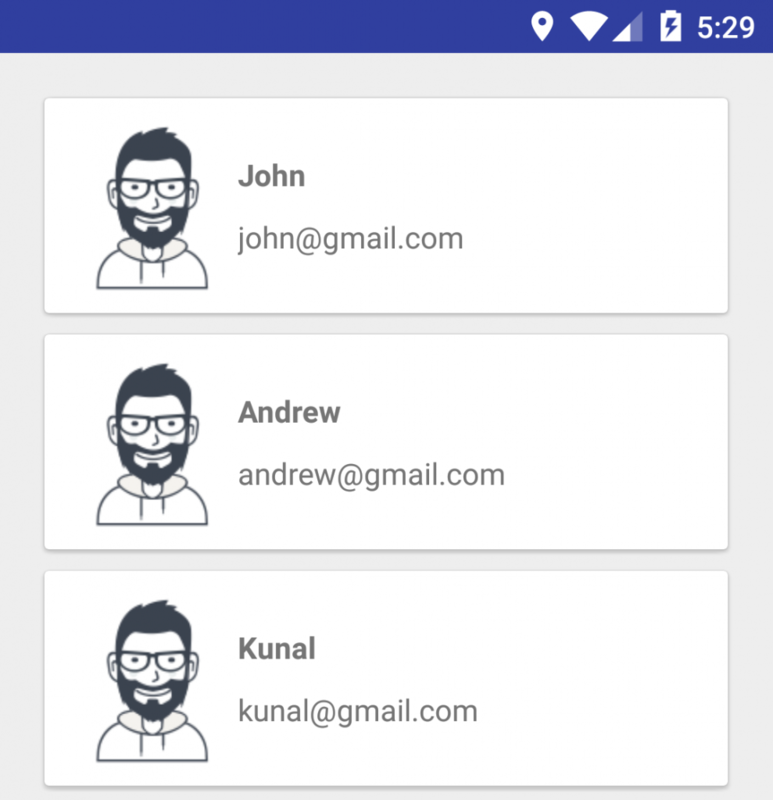 With it, Android app developers can easily separate the user credentials from the application data which ultimately allows user to focus more on user interface & experience of an Android app. Google along with all other big brands such as Facebook, Twitter, etc allows developer to integrate a direct login button in an Android app. These buttons basically help to boost the app registration rate with just a one click registration. The integration is also simple. Check out the below demo for the same. If you take any popular app, you’ll notice that users can easily refresh the feed data with just a single swipe. Yes, we’re talking about Android pull-to-refresh. Now putting a refresh button is not that old fashioned, but remember that the users need a quicker solution for all. And to refresh the app feed, there is nothing better than the Android Pull-to-Refresh function. 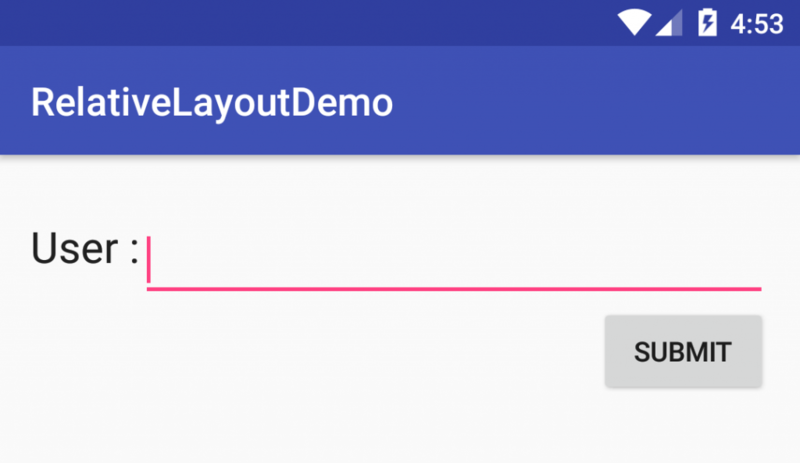 Android Cardview is a newly introduced widget for material design in an Android app. 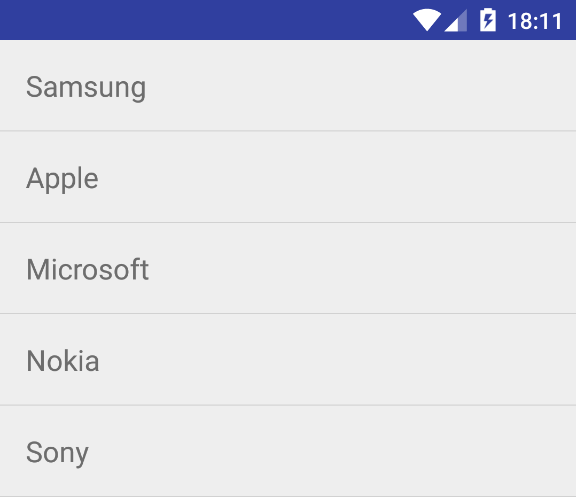 You can call it an advanced version of Android listview. Both are basically same except the Cardview is much more flexible and interactive than the listview. This takes us to the end of our Android app tutorial book. And if you successfully implement all of the above examples on your own, you’re good to build your startup app. If not, on the other hand, then seek advice from an expert or hire Android app development company to build Android app for your startup idea. 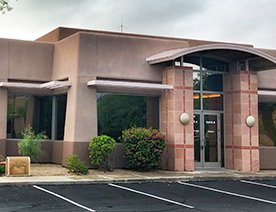 This page was last edited on September 29th, 2018, at 1:00.